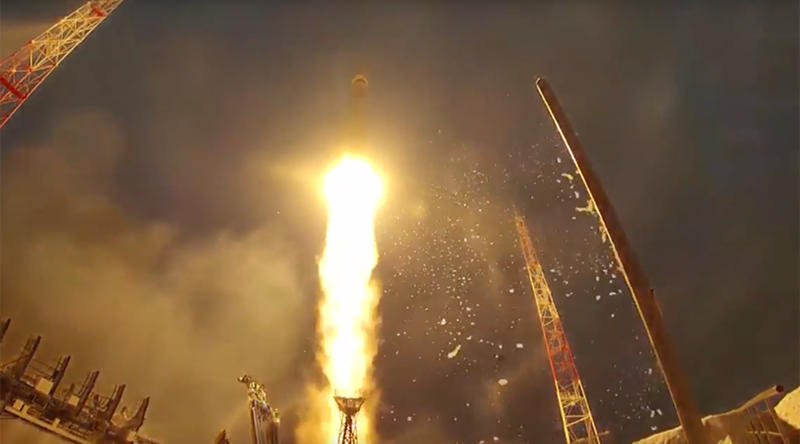 The Russian Defense Ministry released a compilation video of a dozen space launches that Russia conducted to put various military assets into space. The video is meant to mark the 59th anniversary of Russia’s Space Troops, which was celebrated on Tuesday. On October 4, 1957, the Soviet Union became the first nation in the world to send an artificial satellite into orbit around Earth. The Soviet space program was highly classified and run by the military, which explains why Russia’s modern Space Troops consider this date special.